HyperJuice external battery is great for extra power for your Apple MacBook and other Apple devices. 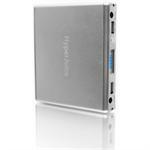 HyperJuice also work with any device that uses USB charging cable for charging the device. 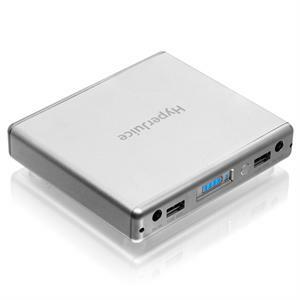 HyperJuice extended battery for Apple MacBook, MackBook Air, iPad 2 does not charge the internal battery when use with Apple MagSafe Airline Adapter. It will supply power to your Apple devices. Although HyperJuice 60Wh battery will work with the MacBook Pro 15"/17 inch, it is not recommended as the MacBook Pro 15/17 inch draws up to 85W of power. Not compatible with MacBook 15" / 17" note books. +Based on using MacBook/MacBook Pro 13" with 63.5-watt-hour (10 hours) rated internal battery, rounded to the nearest hour. Requires MagSafe Airline Adapter (sold separately by Apple). Hyperjuice battery pack with QC 3.0 USB and Type-C USB ports for charging smartphone and tablets. Backup battery capacity is 100Wh or 26,000 mAh. 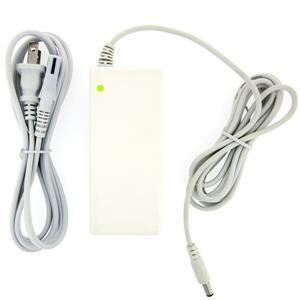 Ideal for backup battery when traveling.